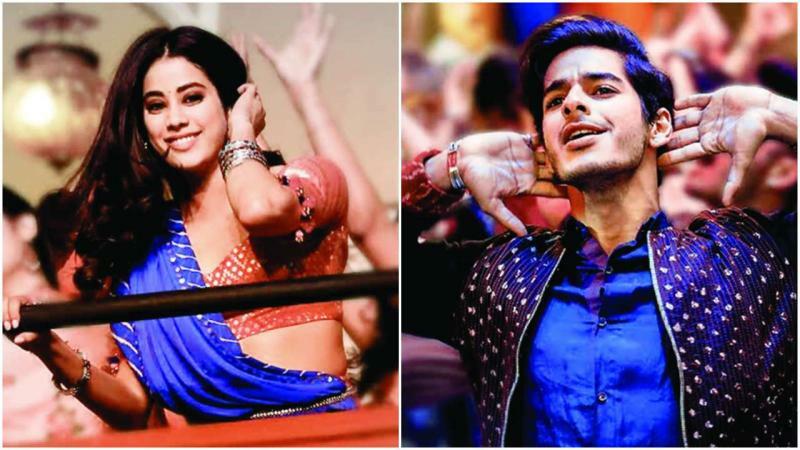 The new song, ‘Zingaat’ from the movie Dhadak is going viral on the internet and you cannot miss it. The new song, ‘Zingaat’ from the movie Dhadak is going viral on the internet. 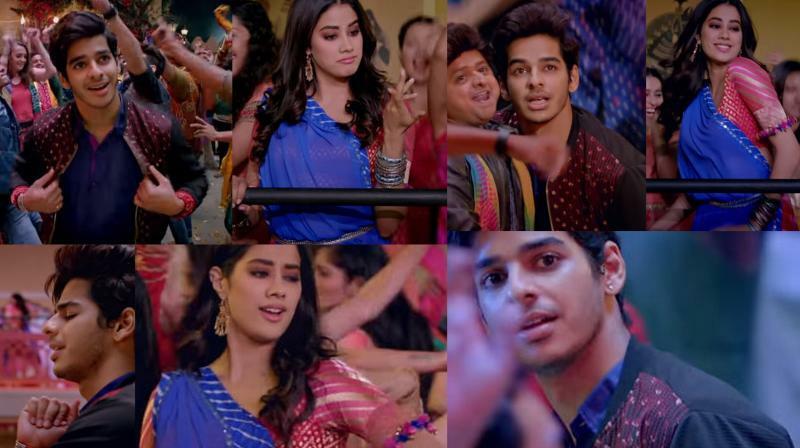 Though the hindi version lacks the innocence of the Sairat song, but the way Janhvi Kapoor and Ishaan Khatter are grooving shows their energy level. Sairat fans came up with two questions to Dhadak makers which are quite valid. The question was that how they will they bring in the class and caste conflicts and what they will do with the Zingaat song. While for the first question, viewers have to go ahead and watch the movie, however, the answer to the second question is out. 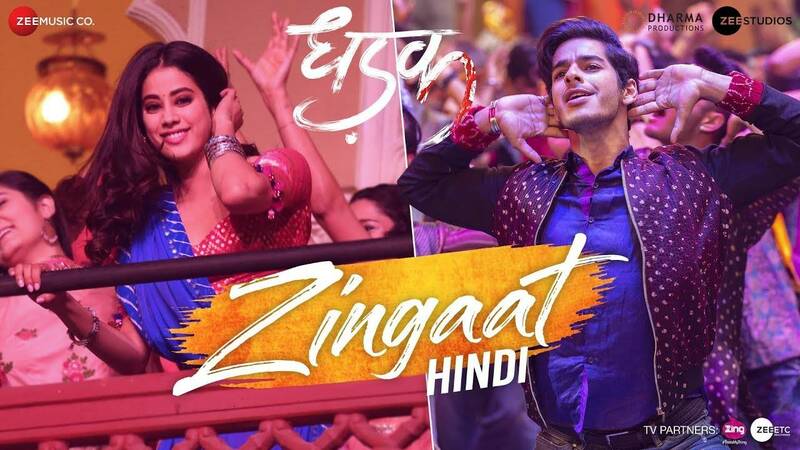 Hindi version of Sairat’s superhit song ‘Zingaat’ is out and it looks like it is a dancing number with peppy music and perfectly choreographed moves. 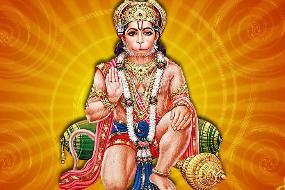 The lyrics of the song is written by the famous lyricist, Amitabh Bhattacharya, and Ajay Atul has lent their voices and composed the music. The Hindi song has retained the tune and mood and the way Janhvi and Ishaan are dancing makes it a perfect dancing number.